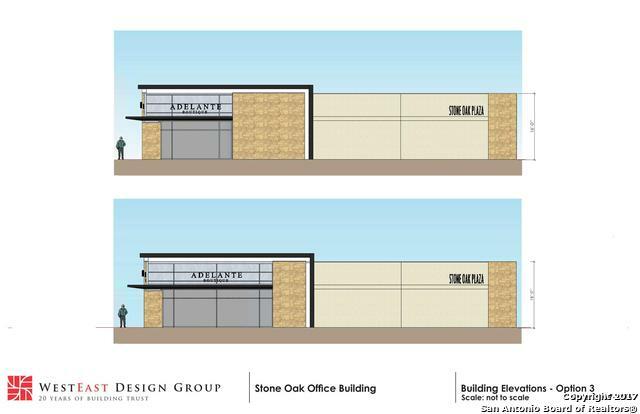 Brand new office/retail building in the heart of Stone Oak. 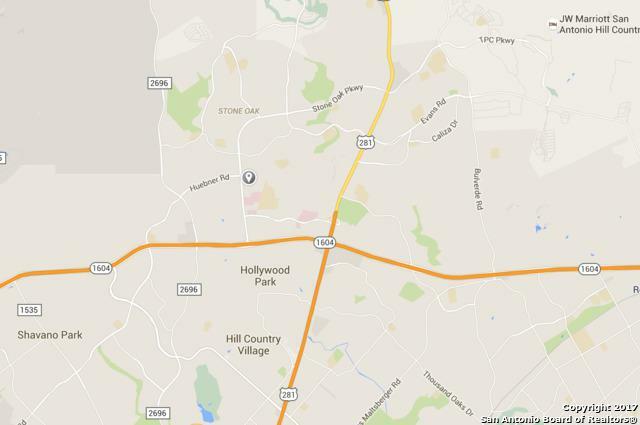 Close to Hospitals, Ronald Reagan Highschool and an affluent residential area. Perfect for Restaurant, Medical, Health or spa business. 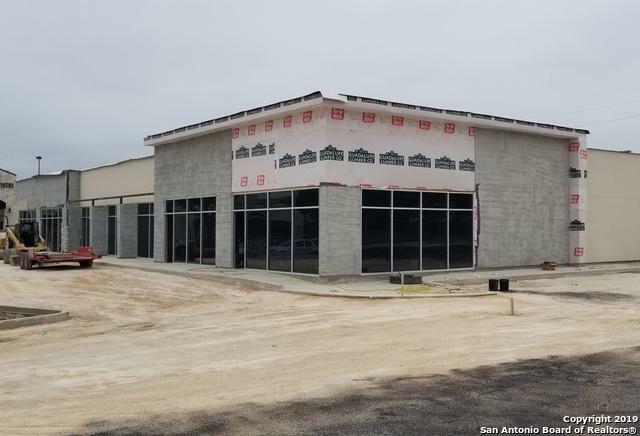 Listing provided courtesy of Amado Mesta of Keller Williams Heritage.